It is horrible to see an otherwise great carpet being almost ruined by dust, dirt and ugly stains. 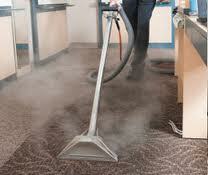 In this situation, the best solution is to use the professional services of Carpet Cleaning Sierra Madre. We are a company with long-term presence and traditions in the industry. We offer diverse services that encompass almost the entire flooring range. We are known for using the most advanced cleaning techniques, equipment and materials and for achieving top results on any job. All this comes at highly competitive prices. No matter whether your floor is covered with a carpet or with rugs, we will provide complete cleaning and stain removal. We work with floor coverings with all kinds of makes. You can even trust us with your super fine Oriental rugs. 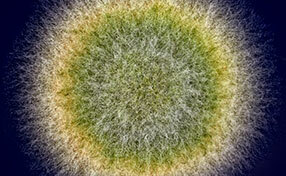 We remove dirt and stains effectively without causing any harm to the structure and the fibers. In fact, our treatment helps them remain strong and resistant to natural wear and tear and damage. When we are done working on your carpet and/or rug, it will have beautiful bright colors once again. It will be soft and smooth to touch, and will have a pleasant scent. You can trust us with the cleaning of tile floors as well. Our tile and grout cleaning service guarantees the extraction of all the dirt. The result will be a gorgeous and perfectly hygienic floor. We remove dust, dirt and stains from upholstery as well. We are among the leading sofa cleaners in the local area. We offer water damage control and mold removal as well. 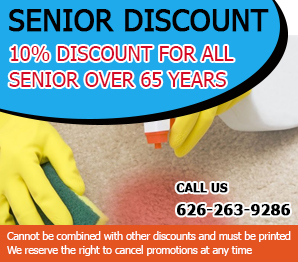 At "Carpet Cleaning Sierra Madre", we take extra care to ensure that our customer service is of the highest quality. You can contact us at any time of the day or the week and we will arrange for our team to visit your home or office as soon as possible. We select the cleaning method, equipment and materials for any job individually. We ensure that our service does not affect your property in any way. Call us for professional carpet cleaning. You can rely on the timeliness and quality of our service.